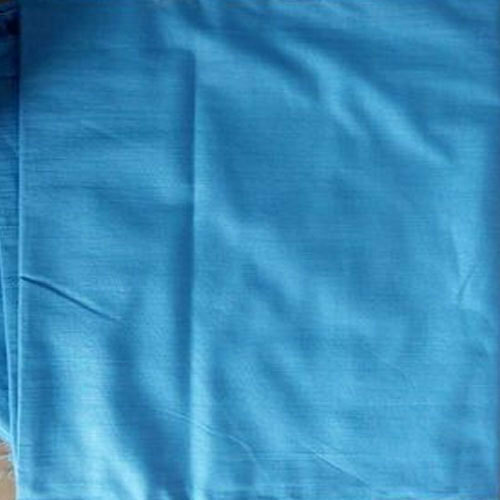 We are offering Poly Cotton Fabric to our client. Founded in 1978, Khosla Profil Pvt. Ltd. has come up as a reputed organization involved in Manufacturing, Exporting of Filter Fabric, Filter Press Fabric and much more. Today Khosla Filters has state of- the art Plants at Wada (near Mumbai) manufacturing a wide range. of filter fabric for Indian & international markets. Khosla Filters holds a competitive edge with its filter fabrics, produced under strict quality controls confirming to international standards. Over 39 years of manufacturing experience enables Khosla Filters to offer customized fabric solutions to suit every industry need. With an extensive sales support and large international client base, Khosla Filters today enjoys a formidable name in Filter fabric industry around the world. Under the guidance of professionals, we have gained a reputed position in the market.